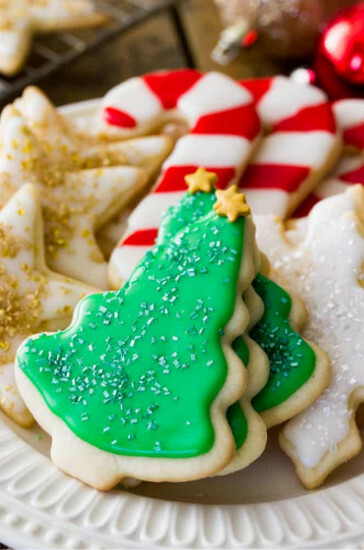 We’ve made a list of some of our favorite cookie recipes in preparation for the holidays. 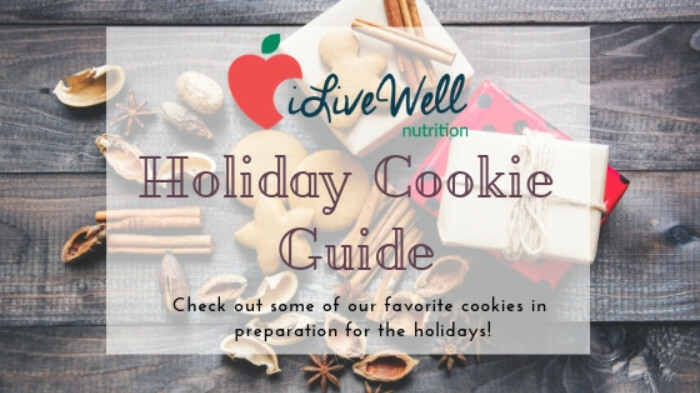 If you’re searching for a new cookie recipe, look no further because we’ve got you covered! There’s been a lot of cookie talk around the office these past few days. 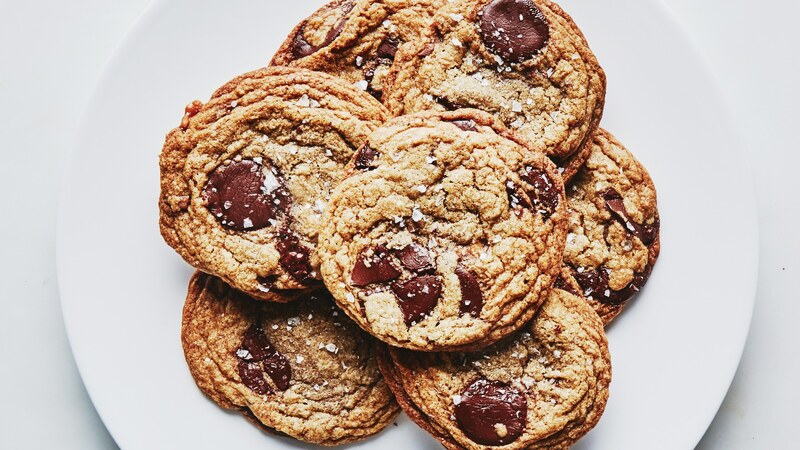 To feel the full effects of the holiday season, we’ve curated a list of some of the office’s favorite cookie recipes. Some are original, others are from our favorite recipe sites, and all of them are delicious. Here’s a list of the office favorites! Andrea, our newly beloved Director of Operations, has her own recipe for Pumpkin Chocolate Chip Cookies. She describes them as a moist, cakey cookie. They are soft and delicious! Mix together 2 tsp. baking soda with 2 tsp. milk, set aside. Mix dry ingredients into the pumpkin/sugar ingredients and stir. Add the baking soda and milk mixture (that you had set aside). Now add the 2 tsp. vanilla and 3 cups semi-sweet chocolate morsels – mix well. Bake at 375 for about 12-13 minutes (until lightly golden). Cool on a rack. Can be frozen. 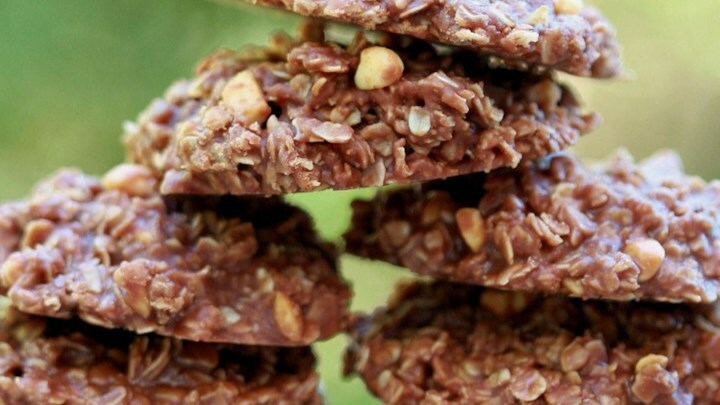 Maria loves this no bake cookie because they’re easy to make, especially year-round as you don’t heat up the house with the oven. They’re great to make with kiddos too! Bridget loves these cookies because the spices smell like the holidays and bring back lots of memories of baking with her family as a child; the recipe is actually her great-grandmother’s and has been passed down to her! Cream butter and brown sugar until uniform mixture. Add egg and molasses, mix well. Add all dry ingredients (flour through cloves) and mix well. Shape into 1 inch balls and use the bottom of a glass or cookie press dipped in granulated sugar to flatten to tops of each cookie ball – cookie will melt and spread on it’s own, so only flatten part way. Bake at 350 degrees for about 12 minutes – cookies should be cracking on top and slightly browned. Emma is currently obsessed with this recipe. The star of this cookie is the chocolate chip wafer. She prefers milk chocolate wafers and loves the way it spreads throughout the cookie for optimal gooey-ness. This is one of Rachael’s favorite cookies; she used to make them with her aunt. She particularly likes the frosting on these classic cookies. Find some fun cookie cutters and get baking! If you end up baking them, let us know what you think! Enjoy the holidays and bake, bake, bake!